Internet giant Mail.Ru announced Tuesday that it is ramping up its overseas business, a move that comes as it tries to keep pace with competitors. The company, which already has offices in Russia, Latvia, Germany and Israel, is now pushing farther afield in what it called a logical expansion after conquering the domestic market. 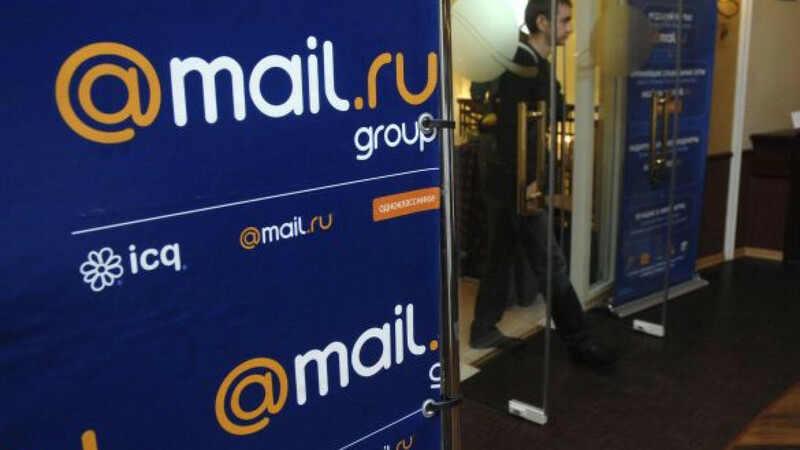 "We have had definite success in the Russian-speaking Internet, but we aren't going to stop there," Mail.Ru general director Dmitry Grishin said in a statement following a news conference. 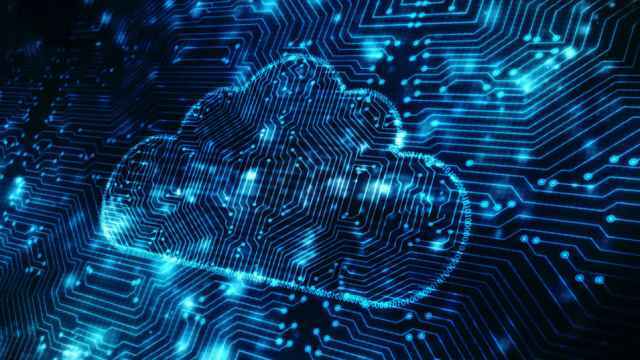 The company has been marketing its Internet-based services on a trial basis in foreign markets for more than a year, according to the statement. "We want to launch our key products on new markets," Interfax quoted Grishin as saying at the event. Those include its e-mail service, instant messaging service and online games, he said. Started in 1998 as an e-mail service, the company is focused on the Runet, or Russian-speaking Internet, and it uses Russian names for its gaming, e-mail and other services. As part of its overseas expansion, it will offer services under the brand My.com. 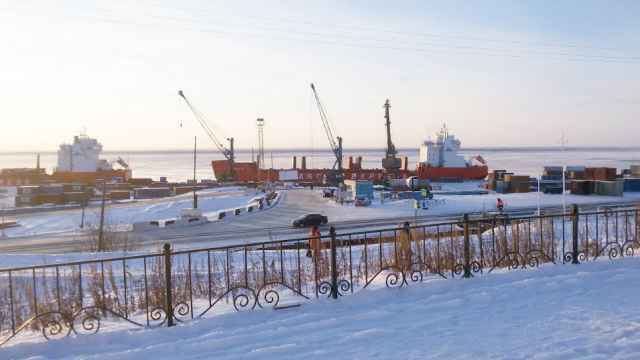 Grishin said it would be "problematic" to approach foreign customers with Russian brand names. He didn't say which countries Mail.Ru will enter or when it will officially launch its products in those places. The company is traded on the London Stock Exchange. Features unveiled Tuesday include a music and video recommendation system for its social-networking website, Odnoklassniki. That site competes primarily with Vkontakte, in which Mail.Ru holds a 40 percent stake. Vkontakte has averaged 38 million visitors per day during September and October, while Odnoklassniki has averaged 32 million visitors daily during that time, according to web traffic statistics from LiveInternet.Ru. Sales of extra features on Odnoklassniki are an area to watch, said Rye, Man & Gor analyst Ksenia Arutyunova. Calling social-network add-ons a "key driver" in her research note on Mail.Ru's third-quarter earnings last week, Arutyunova said Tuesday that Mail.Ru has a "successful" strategy for the segment despite declining revenue in that area. 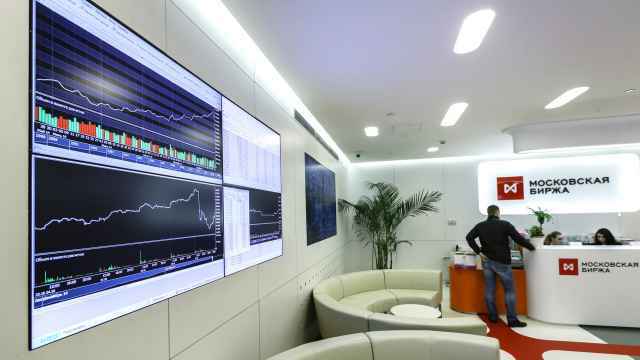 Third-quarter operating profit at Yandex increased 43 percent versus the same period a year earlier, reaching 2.5 billion rubles ($80 million), the Internet services company reported Tuesday. 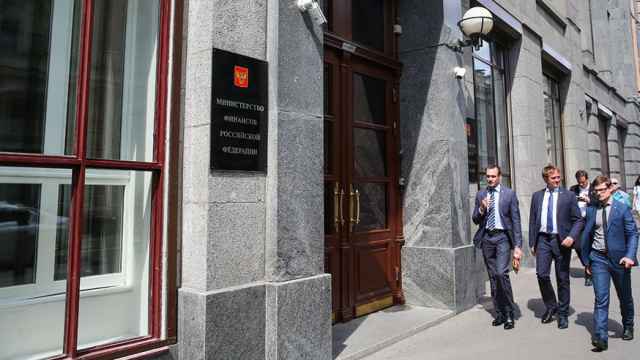 That was on the back of consolidated revenue of 7.3 billion rubles ($233 million) for the period, which represented a 41 percent increase. Yandex's operating margin was 35 percent, it said. The Nasdaq-traded company's published results beat analyst forecasts, Interfax reported. "We improved the quality of our main product, which is web search," Yandex general director Arkady Volozh said. That increased the company's market share across all brands of web browsers and platforms, he said.